Located on the Maria Aguilar beach, in the Ancon Peninsula, ideal for holidays with family and friends. All Inclusive is distinguished by its variety of entertainment programs, the beauty of their surroundings and careful treatment that you will receive. 132 rooms on three modules: one with 73 standard rooms, all with balconies and one with disabled facilities. A second module, with 39 tropical style rooms (all with balcony and sea view). 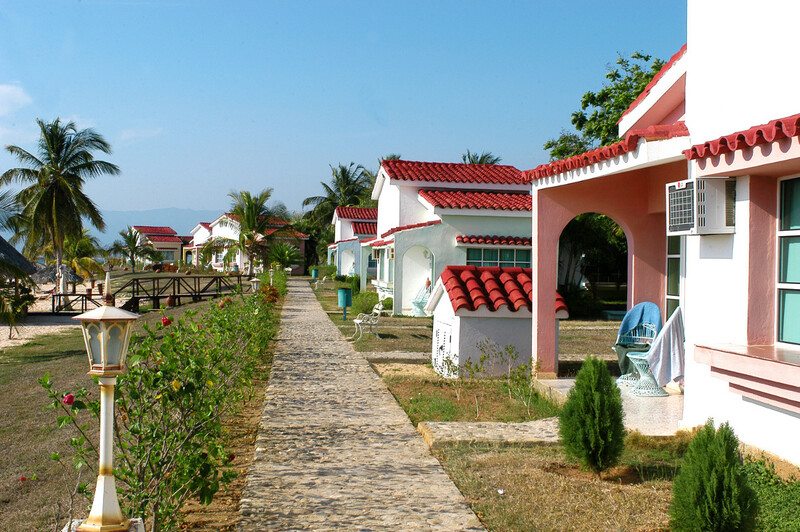 The third module consists of 20 bungalows located right on the beach, with terrace. All rooms have air conditioning, telephone, satellite TV and a small refrigerator in tropical and bungalows.